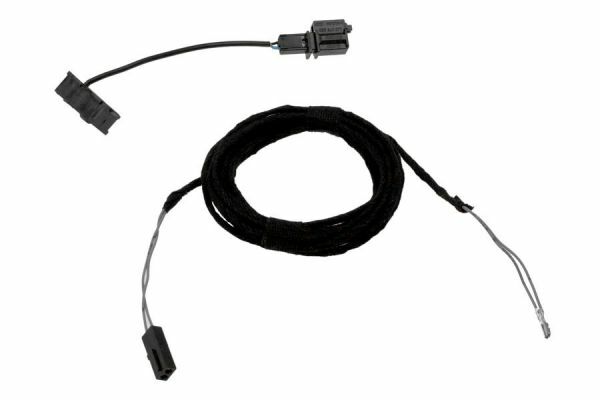 Product information "Cable set mobile phone preparation for Audi MMI 3G "Bluetooth Only""
This is just the cable set. The microphone and the diagnostic interface must be ordered separately. Customer review for "Cable set mobile phone preparation for Audi MMI 3G "Bluetooth Only""
Properties: "Cable set mobile phone preparation for Audi MMI 3G "Bluetooth Only""
Installation manuals for "Cable set mobile phone preparation for Audi MMI 3G "Bluetooth Only""